The latest addition to the Microtel Inns & Suites Inc., Microtel by Wyndham – General Santos conveniently sits along the National Highway inside Valley High. It offers a cozy and affordable rooms suited for business travelers and tourists. 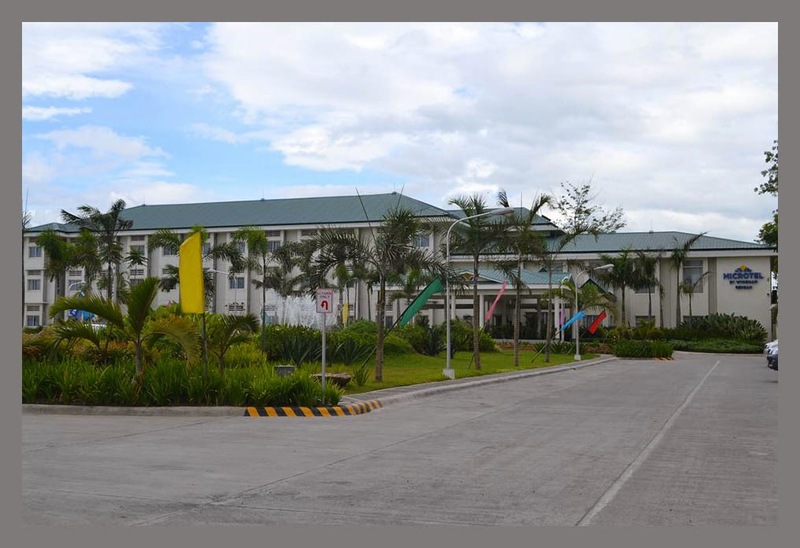 It is situated near the city’s commercial and business district and is just about 30 minutes away from GenSan Airport. 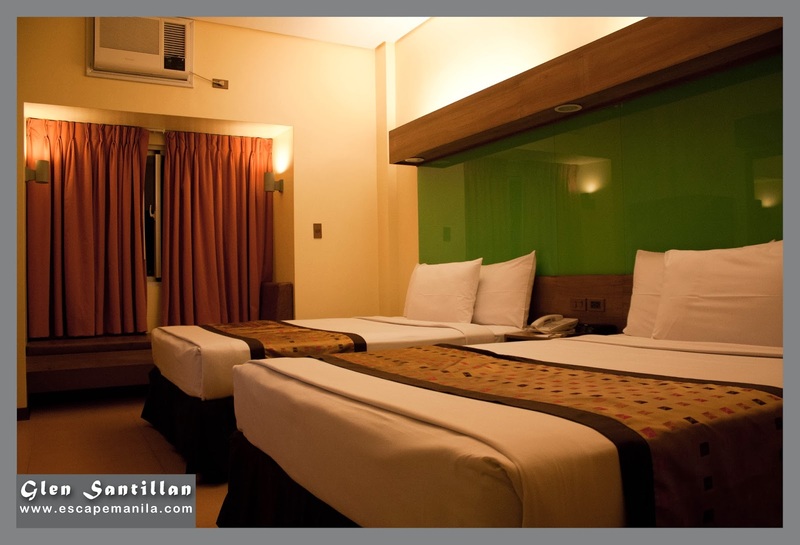 Microtel by Wyndham GenSan has 66 comfortable Double and Suite Rooms which are reasonably priced. The rooms are equipped with individually controlled air-conditioning, full-sized bathroom with hot and cold water, chiropractor-approved mattresses, cable TV, IDD/NDD phone and fast & reliable complimentary WIFI internet access. We were booked in a Queen Double Room when we had an overnight stay at Microtel by Wyndam GenSan. I was with Alex of Bagdok on the Road in the room. I must say that the mattress was very comfortable to sleep with and the pillows were really soft you would want to hug them all the time you’re in bed. I also personally felt safe while staying at Microtel by Wyndham GenSan. The electronic room key also serves as an access key to the elevator and the main door which divides the common area to the individual rooms. We availed of the hotel’s complimentary buffet breakfast and it was good. They don’t have that much selection of food but what they serve are good enough to satisfy our gastronomic cravings. In fact, we actually ate breakfast with gusto. They mostly serve Filipino favorite breakfast meals. What I like about Microtel Gensan is its location. The compound where it is situated has a 24-hour coffee shop and a number of good restaurants where you can eat, drink and relax with the company of friends. Just about few steps from the hotel are fast food chains where you can eat your comfort food. Disclosure : Microtel by Wyndham General Santos is a hotel partner of #TravelMindanao an advocacy to encourage people to visit Mindanao.